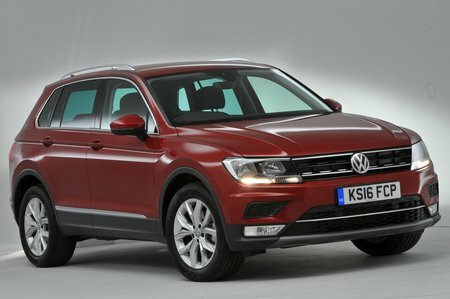 Volkswagen Tiguan 2.0 TDi BMT 190 4Motion DSG Review and Deals 2019 | What Car? Predictably, this diesel engine offers strong performance, although you are forced into paying extra for four-wheel drive and an automatic gearbox. If you want both of those things along with strong performance, this engine is worth considering. Shame it isn't a bit cheaper.